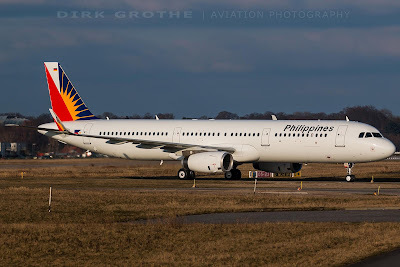 Aviation Updates Philippines - The national flag carrier, Philippine Airlines will expand its services from the Mactan-Cebu International Airport in anticipation of the summer season. Domestic flights out of Cebu are currently being serviced by PAL Express except for some flights to Manila. NEW FLIGHTS. Philippine Airlines will be expanding their Cebu hub with the increase of frequency to its domestic routes. Photo by Dirk Grothe. According to AirlineRoute.net, flights from Cebu to Bacolod, Butuan, Cagayan de Oro, Davao, Iloilo and Tacloban will receive more flights effective April 15 of this year. 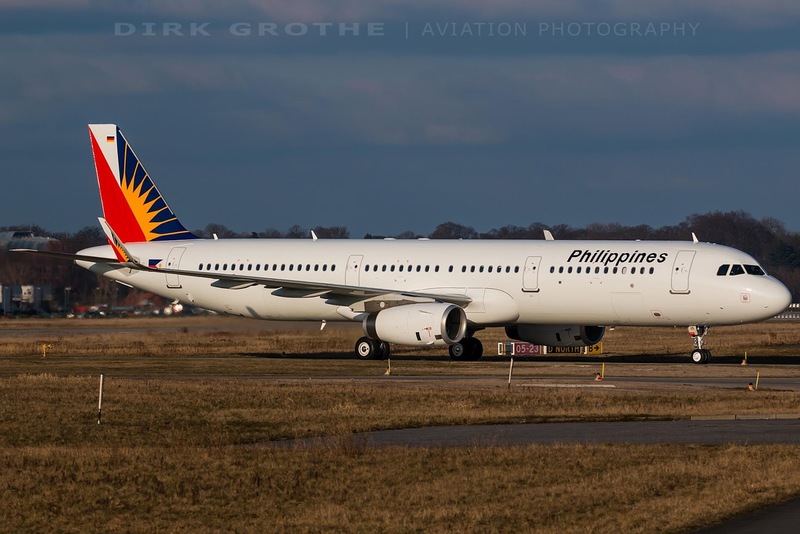 Philippine Airlines starting mid-April 2016 is expanding operational frequencies on a number of domestic routes from Cebu, served by PAL Express. From 15APR16, planned frequency changes as follow. The increase of flights will connect passengers better to Cebu, especially that Cebu-Los Angeles flights of Philippine Airlines will start this month. International airlines are also expanding in Cebu City with flights served by Emirates to Dubai, EVA Air to Taipei and Xiamen Air to Xiamen.